We recently partnered with the Mozilla Open Innovation team to launch an activity that would introduce developers to WebExtensions and guide them through the experience of creating new add-ons with the APIs. 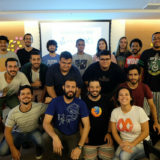 The “Build Your Own WebExtension Add-on For Firefox” activity launched in February as part of Mozilla’s Activate campaign to mobilize Mozillians around the world to have impact in key areas of the organization’s mission. This activity will run until the end of 2017. If you’re interested in hosting an event, read on to find out how our communities have organized their events, and what they would recommend for best practices! Viswaprasanth Ks has been a passionate member of the add-ons community since he started contributing to Mozilla in 2012. He recently led an add-ons track at the Tamilnadu community’s 24 Hour Hackathon, where 25 participants brainstormed and created their own extensions to solve real-world problems. 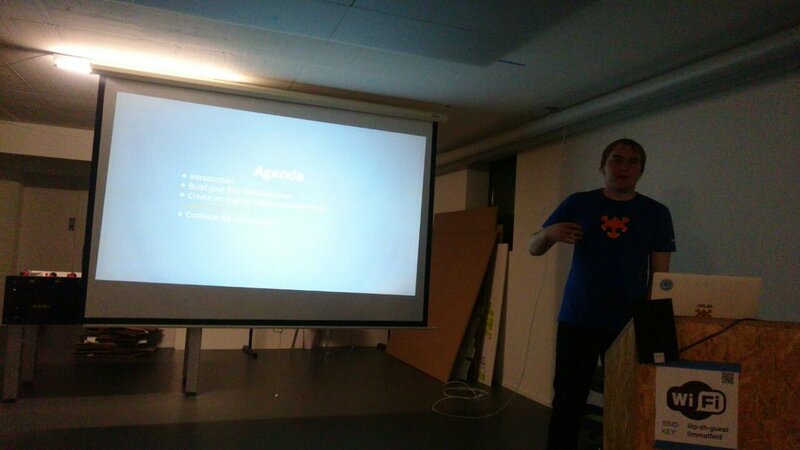 Michael Kohler slated this activity for one of Mozilla Switzerland’s monthly meet-ups and tapped long-time add-ons contributor Martin Giger to mentor a group of 10 participants. Attendees found the workshop to be a relaxing introduction to extension development and left the event feeling empowered and confident in their abilities to create add-ons using WebExtensions APIs. Anticipate that it will take 90 minutes to complete Part I of the curriculum. “We used around 90 minutes to get to a working first example, including the intro,” Michael reports. If you are only able to complete Part I during an event, consider scheduling a follow-up event where participants can continue creating extensions in a fun, supportive atmosphere. 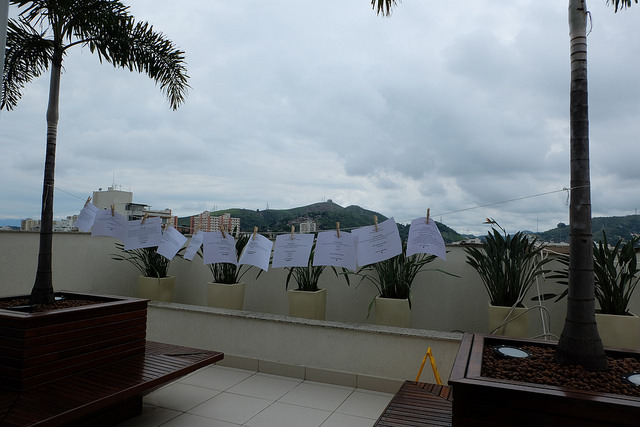 What can 22 Brazilians and 30 liters of beer accomplish in one day? Quite a bit, according to Andre Garzia’s blog post about his recent event. After a discussion about extension development and a group brainstorming session, participants organized themselves into small groups and worked on ten add-ons. Note: if you need help developing a list of starter ideas, take a look at this list of requests from users on Discourse. Have you conducted an add-ons development workshop for your community or are you interested in hosting one? Tell us about it on Discourse! The add-ons team would like to extend a hearty thank you to Viswaprasanth Ks and Daniele Scasciafratte for providing input and tutorials for the “Build Your Own WebExtension Add-on” activity, and to Michael Kohler, Viswaprasanth Ks, and Andrew Garzia for coordinating these events. I have an idea! Let’s not throw away existing addons! For example vertical tab bar… recently you’ve said that you “wontfix” some API because it’s too much of the burden… yet you are removing old APIs… way to go Mozilla! looks like it was great workshop Thanks for sharing!!! Good luck, Googlefox… I mean, Foxochrome… I mean… whatever. Firefox, rest in peace. A bit odd is to see the campaign, when at least 41 extensions have been in the review queue more than 1.5 months…, so impossible to iterate and offer new functionality.